Coming from a studio these days, a film like the Safdie Brothers’ Good Time would likely turn into an action-packed caper. 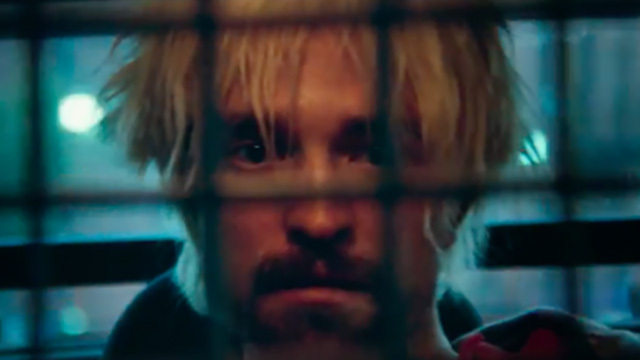 But in the Safdie’s hands—and fronted by a performance from Robert Pattinson that should be in the awards conversation come the end of the year, but probably won’t—it’s a gritty, off-kilter, singularly propulsive crime drama that synthesizes John Carpenter and the French New Wave and showcases New York as a dingy, grimy, overall fucked up and nasty place. Constantine “Connie” Nikas (Pattinson) is a low-level Queens hood and fast-talking scammer. His lone redeeming quality is his steadfast, utter devotion to his brother, Nick (co-director Benny Safdie), his mentally handicapped younger brother, who really just wants to hang out and be like big bro. When the duo robs a bank—because that’s the best way to look out for your troubled siblings—Nick gets popped and winds up in Rikers. To get him out, Connie must wrangle up $10,000 dollars in one night, a quest that forms the bulk of Good Time. We’ve seen this story countless times: a character has a limited timeframe to collect a specific item or amount of money. The narrative usually entails a series of fast-paced, escalating situations as our hero races against the clock. 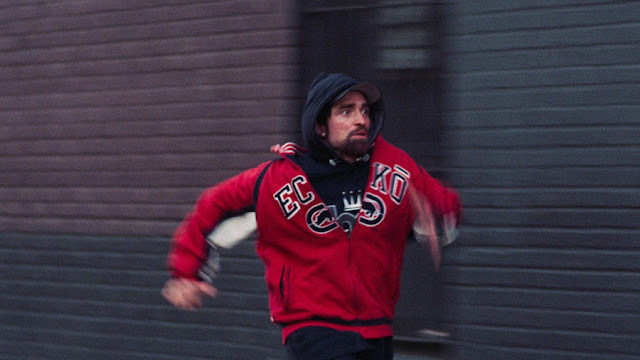 Good Time unfolds in much the expected manner, except that at every turn everything goes horribly awry. Not to give anything away, but Connie’s every effort fails in spectacular fashion, and in this improvised failure—Connie’s just making it up as he goes—the film derives its fun. Okay, fun is definitely the wrong word; there’s little light and fluffy to find. Energy is a more accurate term. There’s a force that presses the narrative forward. 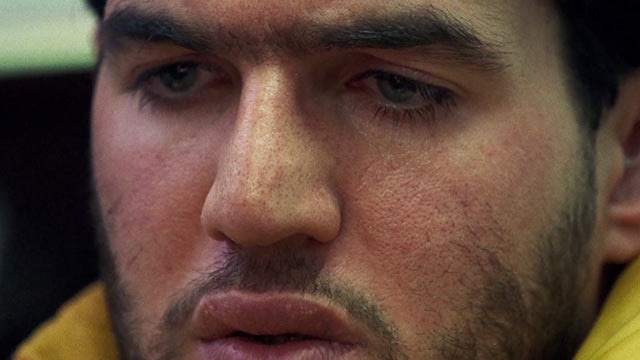 And with the continually mounting pressure, a spot-on score from electronic composer Oneohtrix Point Never, and a strategic implementation of close ups and handheld camera work that place the audience at an uncomfortably intimate proximity, Good Time tears forward. Eschewing traditional narrative trappings and structure—like character arcs—it wallows in anarchic chaos. And it all somehow works. Largely thanks to Pattinson turning in what may be a career-best performance. I thought we’d moved past the “I can’t believe that guy from Twilight is actually good” stage, but I keep seeing people shocked by that fact. Even though he delivered before, after, and during the sparkly vampire phase of his career. We get it, those movies aren’t great, but they also make up less than 2% of his current filmography. Good Times completely hinges on Pattinson’s portrayal of Connie as a textbook sociopath. With a total lack of empathy or remorse, he’s a master manipulator, only interested people for what they can give him, yet still able to charm and talk and maneuver himself so almost everyone he encounters does precisely what he wants. This includes his rich girlfriend (Jennifer Jason Leigh) and a young stranger (Taliah Webster) who lets him crash at the home she shares with her grandmother. When he can’t get his way, he breaks down into frustration, agitation, and violence. 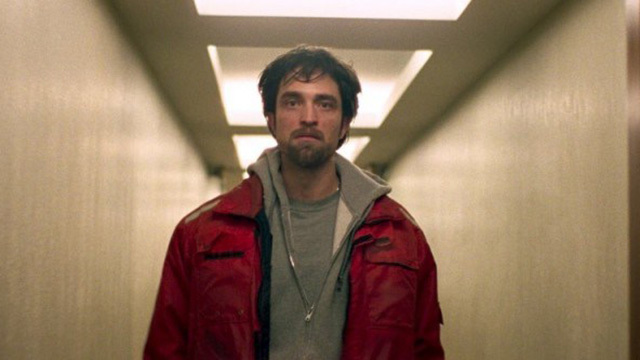 Pattinson gives Connie a frenetic, fidgety desperation, driven by an innate love for his brother, despite being a person who has no idea what love actually means.